Former Speaker of the House Dennis Hastert has hired a lawyer from the Chicago-based firm Sidley Austin to represent him ahead of his arraignment on federal charges Tuesday. Thomas Green, a white-collar defense lawyer at Sidley Austin, will serve as Hastert's lawyer, Carter Phillips, a partner at the firm's Washington, D.C., office, confirmed Monday. Green, who is also based in the law firm's D.C., office, has represented several high-profile members of Congress and other public officials, including clients involved in Iran-Contra, Watergate and the Clinton pardon scandal. He also previously managed the firm's white collar defense practice group and has been widely recognized as a top white collar defense lawyer. Hastert was indicted on May 28 for making regular withdrawals from his bank accounts below a limit that would require reporting and then lying to federal officials when asked about those withdrawals. The man died 15 years ago, and at his funeral, his sister said she told Dennis Hastert that the secret they shared would not die with him. NBC Chicago's Charlie Wojciechowski reports. A federal law enforcement officials told NBC News that Hastert withdrew the money to cover up a sexual relationship he had with a man who was a student at Yorkville High School in Illinois at the time. 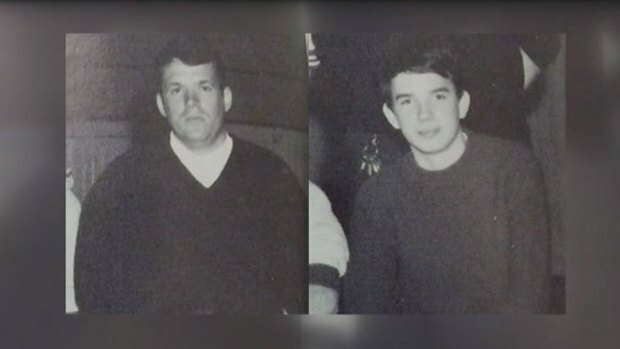 Hastert was a teacher and wrestling coach at the high school from 1965 to 1981. The Department of Justice and IRS allege Hastert, 73, withdrew $1.7 million from various banks between 2010 to 2014 and provided the funds to an unnamed person "to compensate for and conceal his prior misconduct." He is accused of promising a total of $3.5 million to that person. 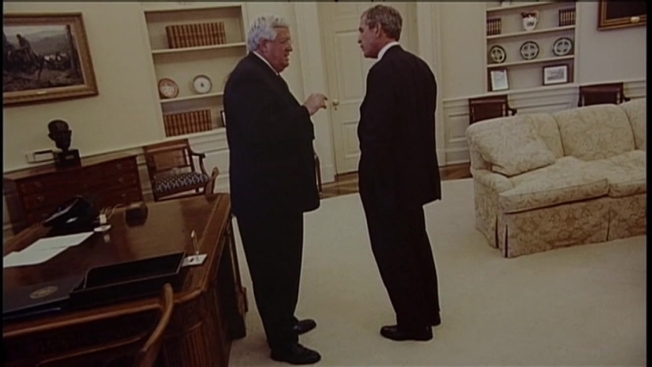 Hastert left Congress in 2008 and then worked as a lobbyist at Dickstein Shapiro. After news broke of his indictment, he resigned from his lobbying position, according to a spokesperson from the firm. If convicted of the charges against him, Hastert faces a maximum penalty of five years in prison and a $250,000 fine.